Meet the Team is a segment of CTH News where we like to shine some light on our staff members. 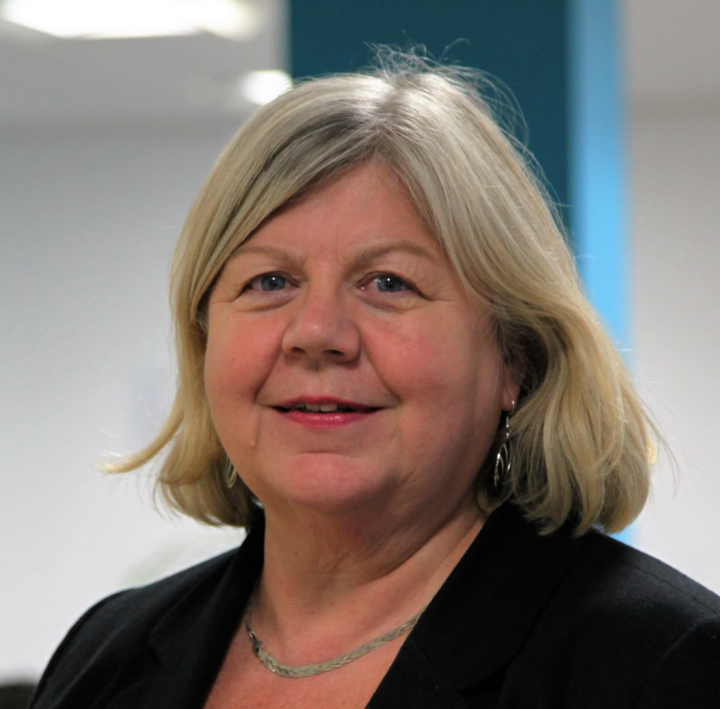 This week we have for you our new Director of Quality and Development, Sue Hindley. Hi Sue, could you introduce yourself and tell us a bit about what you get up to here at CTH? I'm Sue Hindley, the new Director of Quality and Development at CTH. My role is to ensure we stay compliant with the wide-ranging requirements of Ofqual (the Office of Qualifications and Examinations Regulation) who regulate qualifications, examinations and assessments in England. A key benefit of Ofqual recognition is that students, centres, employers and universities can have confidence in the qualifications that they regulate. Sadly I still come into contact with students who have studied for unregulated qualifications and later find they can’t be used to get into university or into jobs at the best companies, so my role at CTH is really there to help our students. I also look at strategic development activities for CTH such as our role in the new Apprenticeships in the UK, working with my colleague Angela Hagenow, the Academic Director on new programmes, or in the longer term a move towards online delivery of CTH courses. What were you doing before you worked at CTH? I spent almost 12 years as Principal of an independent higher education college in London; we offered CTH programmes for some years so I knew something about the CTH hospitality and tourism programmes before I joined the CTH team. What do you like about working at CTH? Working with such a great team, with everyone determined to support our CTH students and centres around the world. After years of travelling around the world I love so many types of cuisine, but probably I would have to say a great biryani is one of my favourites; I can still remember the flavours of a really special one in Hyderabad, India. What’s the best holiday you’ve been on? This one’s so difficult to answer, but a winter sunshine holiday at Malindi on the Kenyan coast combined with a safari must be one of the best. That's all from Sue, but do look out for another addition of Meet the Team. You never know who might feature next. Until the next time.